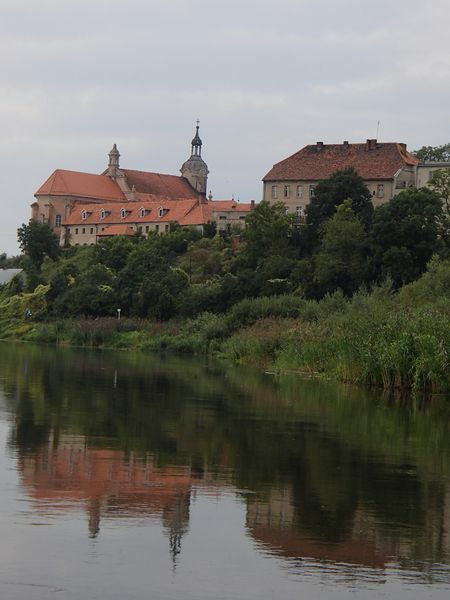 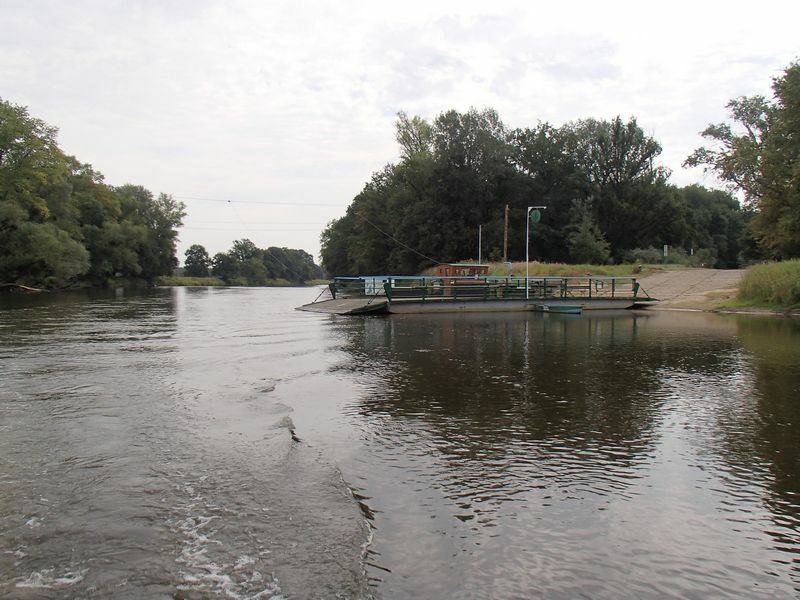 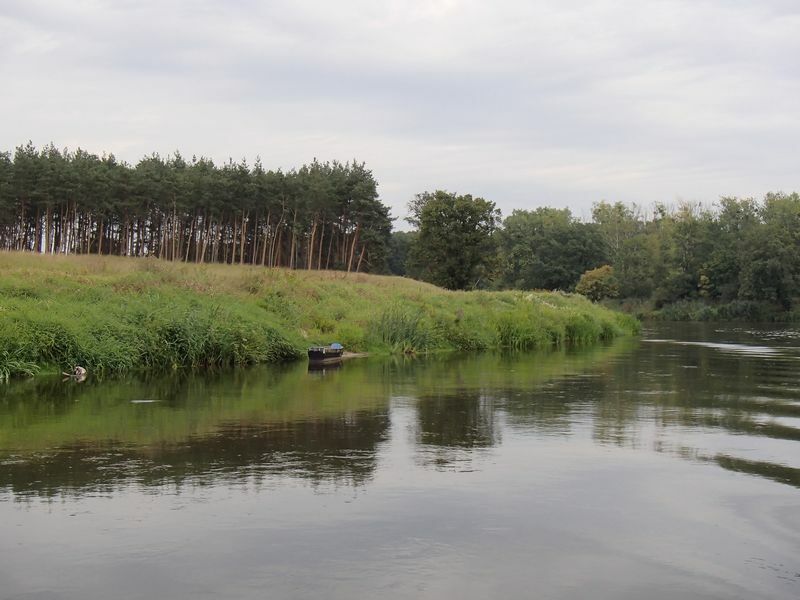 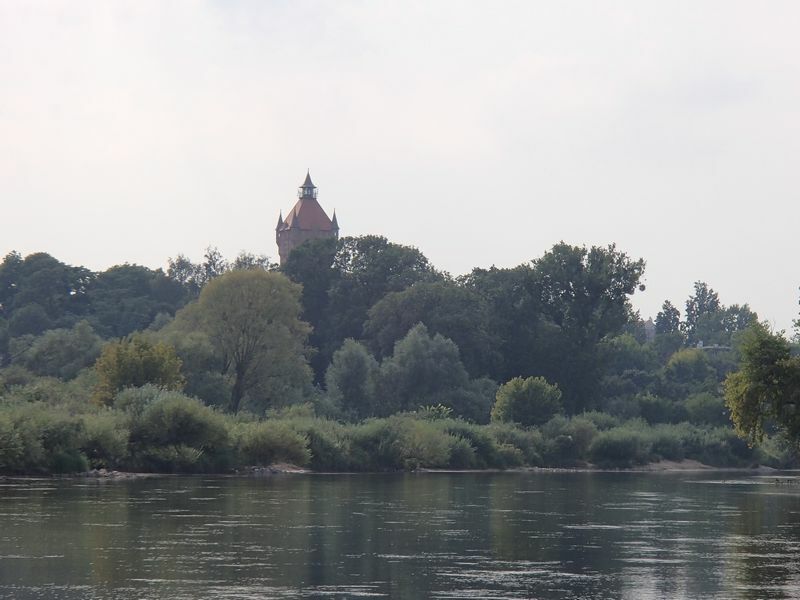 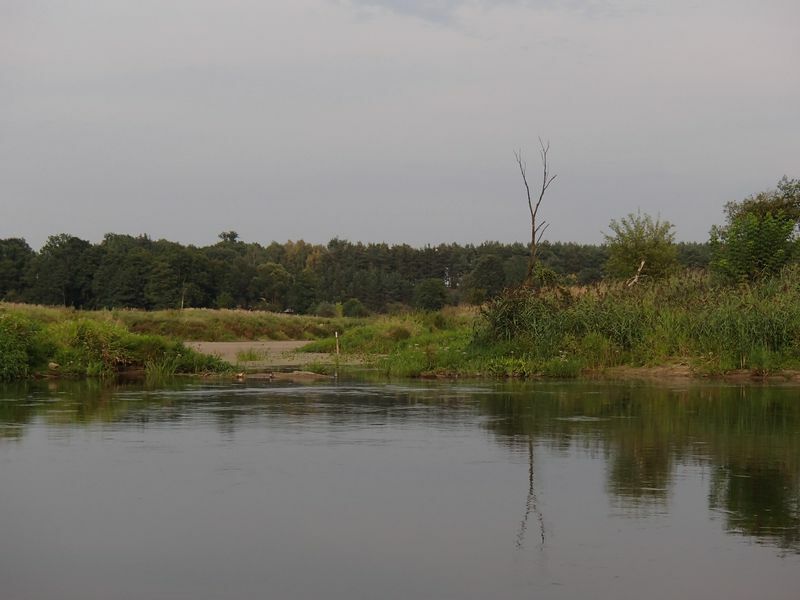 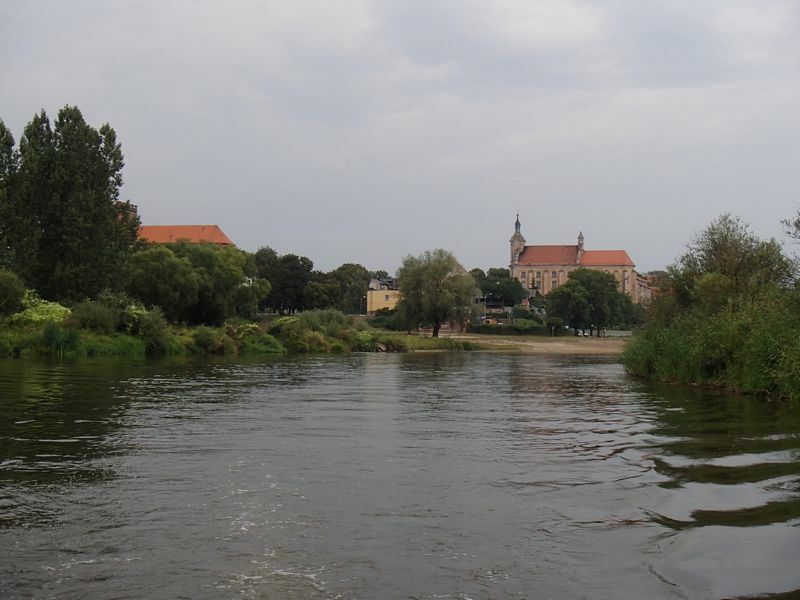 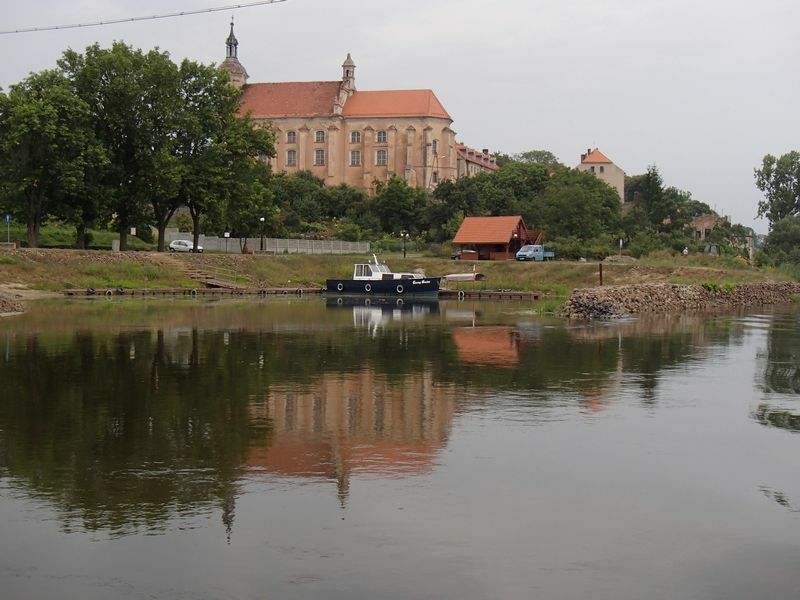 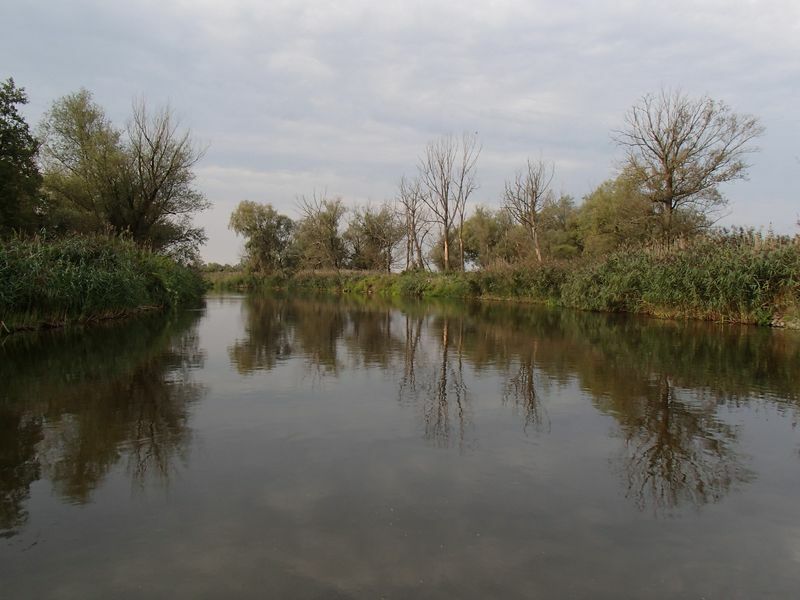 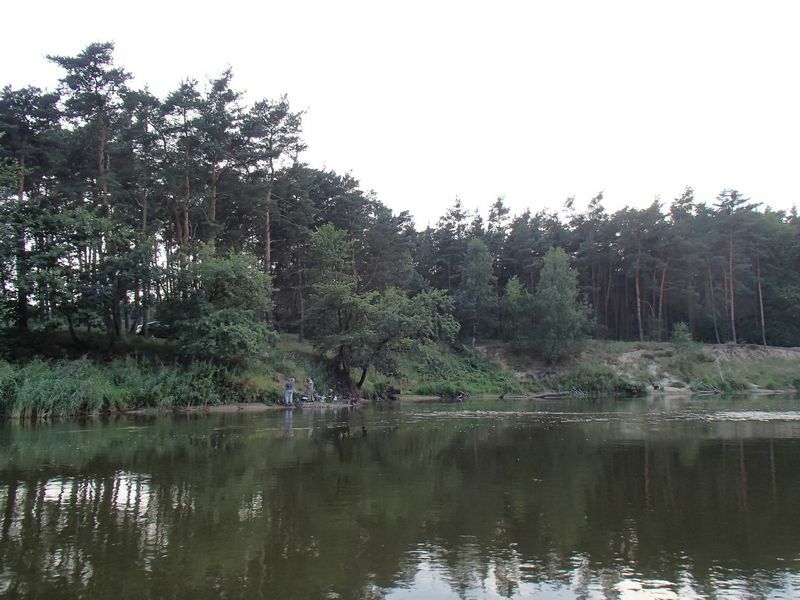 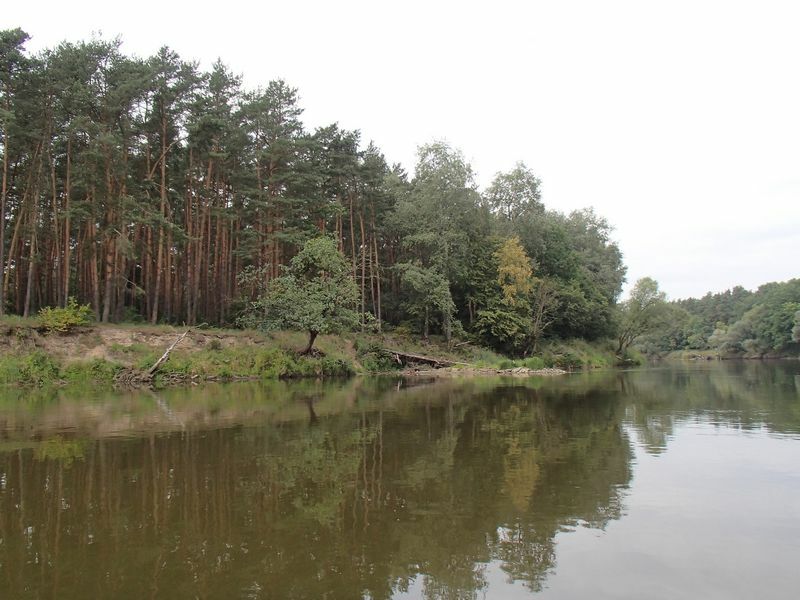 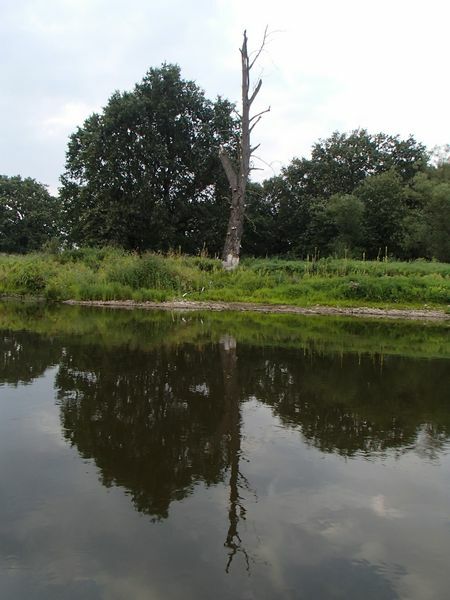 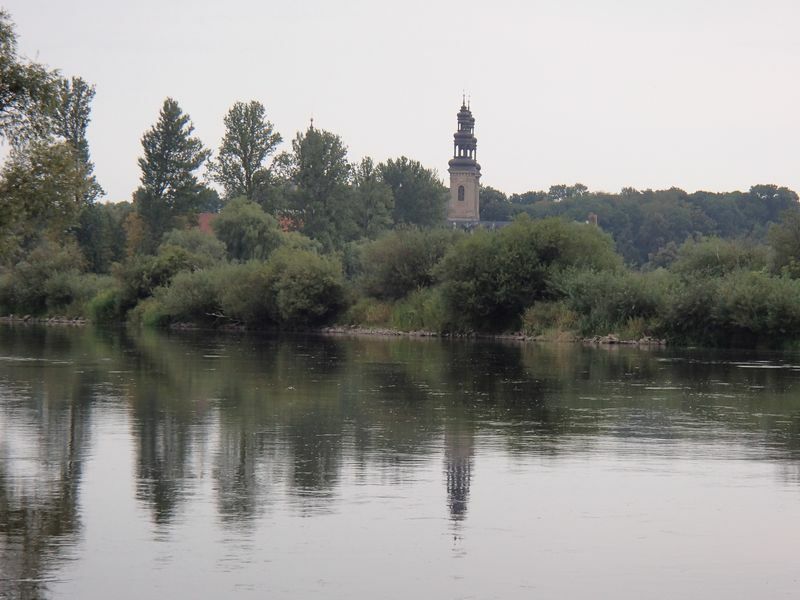 The Warta river is enchanting, both on its lower run as well as on the Konin-Poznań section. 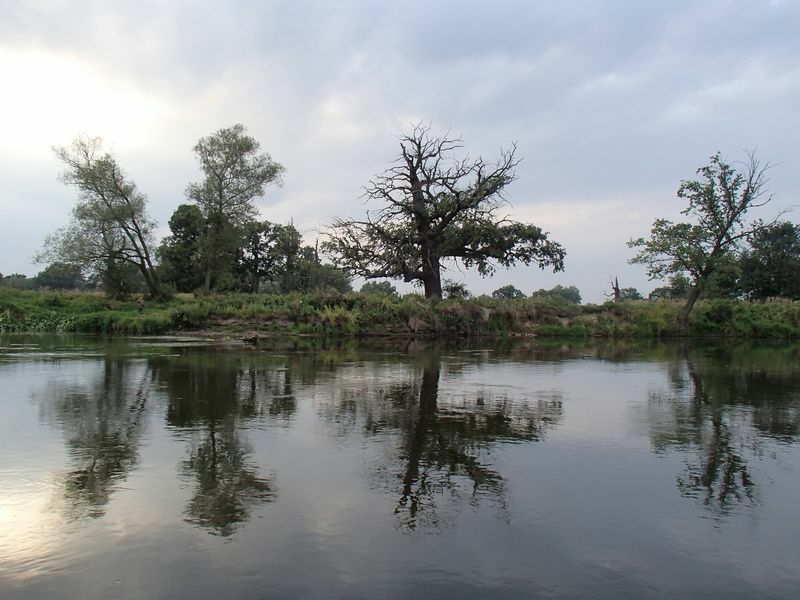 You will cruise through corridors of lush greenery in several national parks and pass by some charming islands. 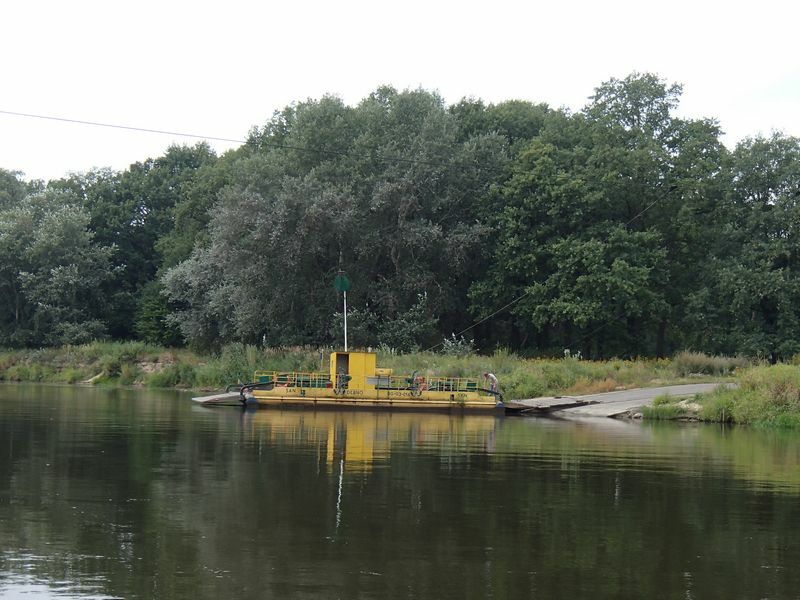 In many places, you will pass by empty marinas, which have only recently been built, and many rural harbours consisting of simple footbridges moored to the land. 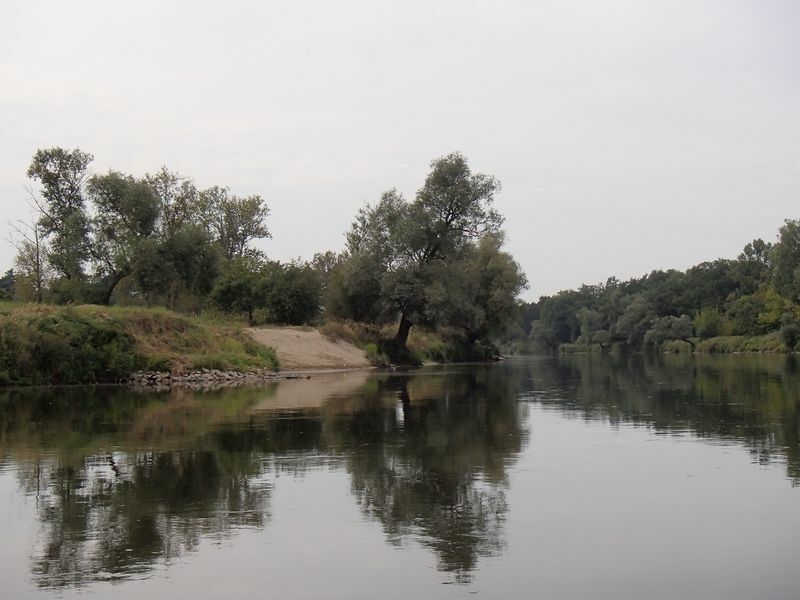 The Warta river is not as wide as the Vistula, and has fewer surprising currents and shallows, and sandbanks and islands are very rare. 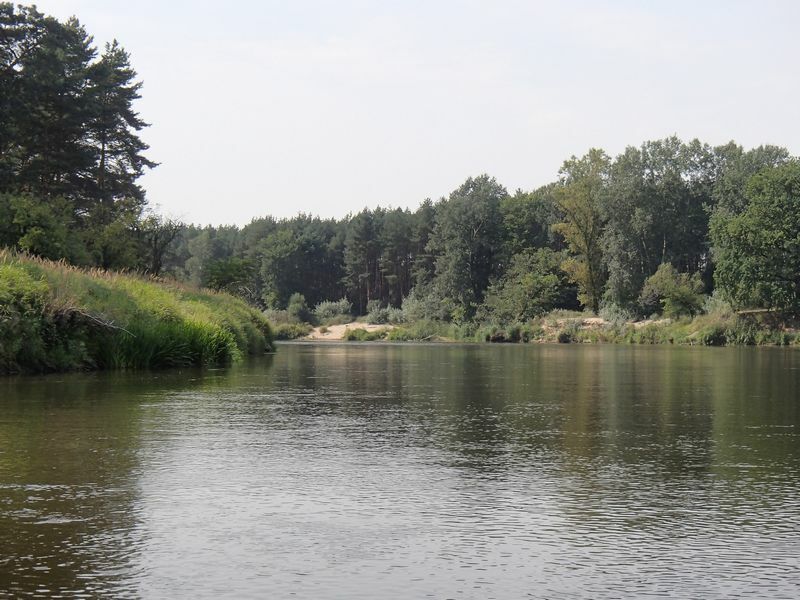 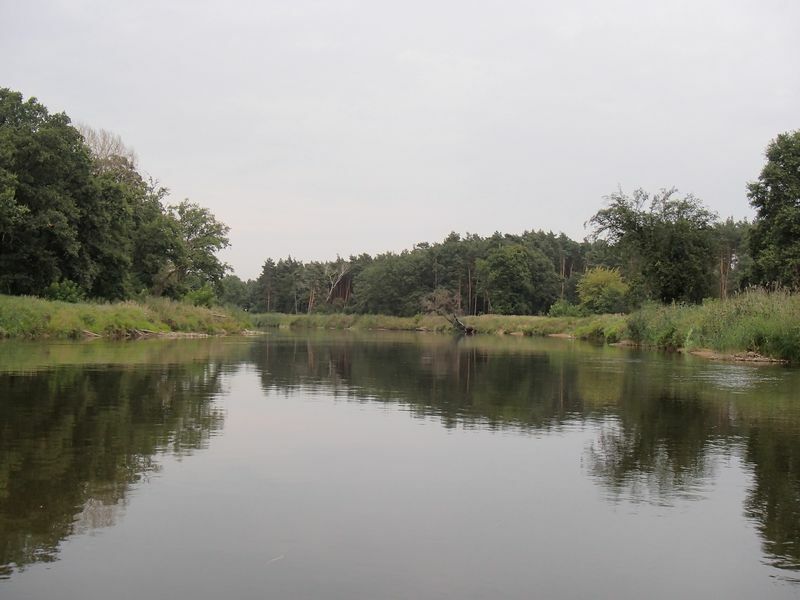 The Warta river is diverse, sometimes meandering through forests, and, in its lower part, flowing in a wide, straight river bed. 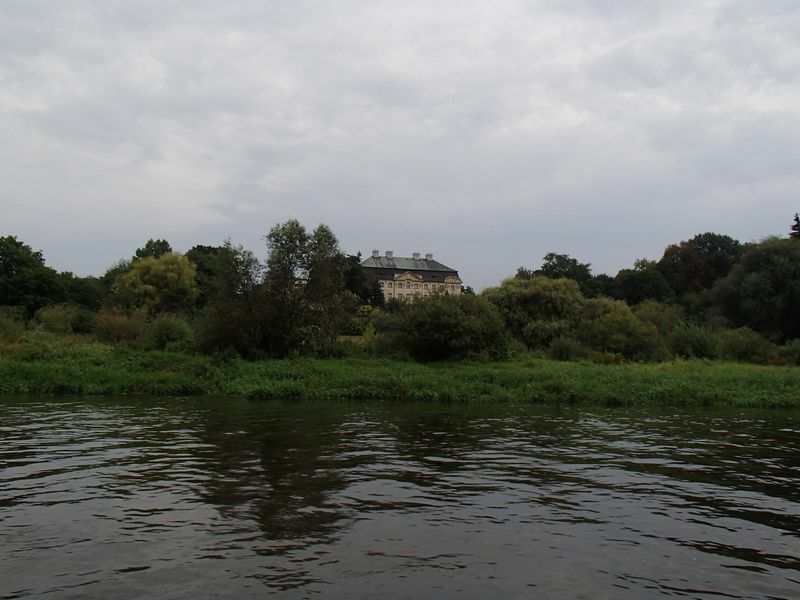 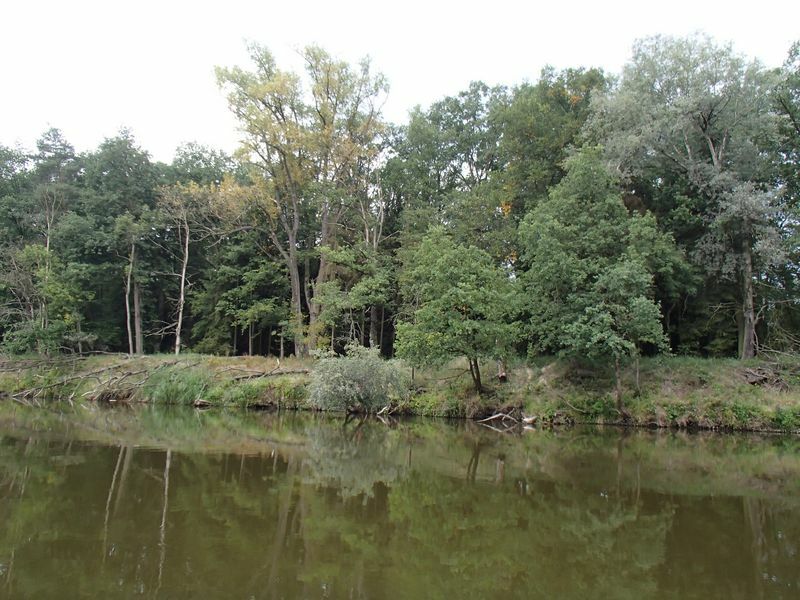 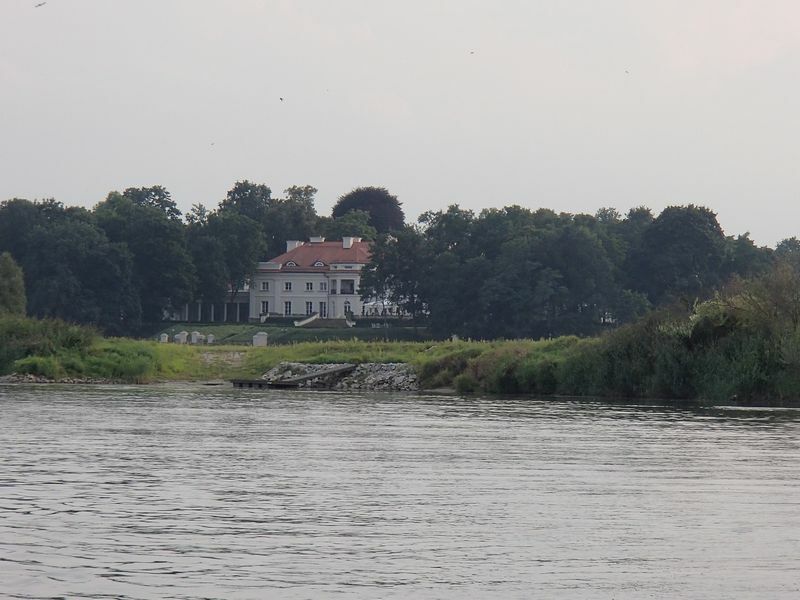 When cruising on the Warta river, you can discover old palaces hidden deep in the forest every few kilometres.